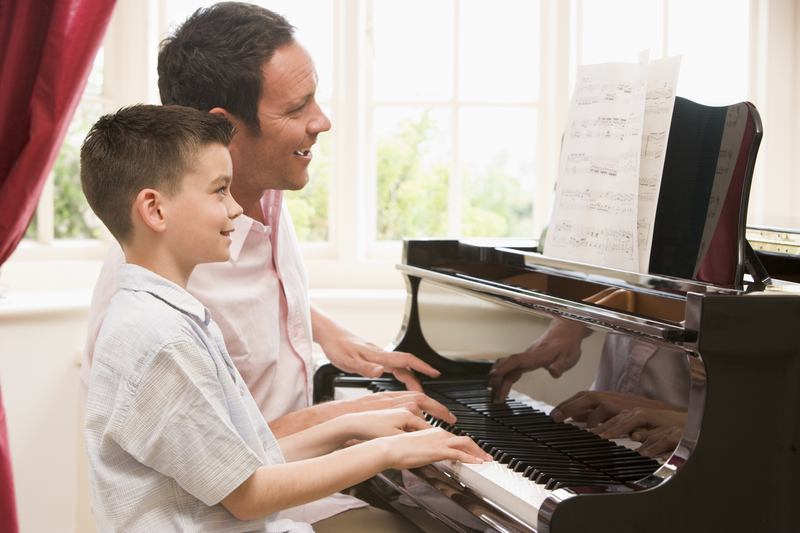 I recently read about a father who was teaching his children to play the piano. He went to great lengths to explain how important it was to practice. One day he decided to try a new illustration. “Do you know who Arnold Schwarzenegger is?” he asked. “Do you know how he became famous?” the Dad continued. Of course, the point the father was making was more than developing muscles or becoming proficient in playing the piano. It requires hours of effort. Practice. And dedication. Whether in the gym pumping iron or sitting at the keyboard. To remain faithful as a Christian and to grow as God desires requires diligence. It takes effort. It demands persistence and perseverance. It calls for commitment, consistency, and consecration. We must be diligent to regularly spend time studying God’s Word. The apostle Paul commanded young Timothy, “Be diligent to present yourself approved to God, a worker who does not need to be ashamed, rightly dividing the word of truth” (2 Tim. 2:15). We admire those who have a deep understanding of scripture and have memorized large sections of the Bible. This ability was acquired through hours of diligent reading, study, and meditation. Diligence is necessary to grow in the Christian graces. The apostle Peter directs us to add to our faith, moral excellence, knowledge, self-control, perseverance, godliness, brotherly kindness, and love. But for these virtues to be acquired and developed, Peter says we must “give all diligence” (2Pet. 1:5-7). We understand that the athletic will only improve through hard work, hours of practice, and unselfish dedication to his chosen sport. Coaches often motivate their athletics with this truism: “When you are not practicing, remember somewhere someone is practicing, and when you meet him, he will win.” The Bible even verifies the importance of diligence in athletic training and competition (1 Cor 9:24-27). Financial success also requires diligence. The wise man of Proverbs observed this fact 3,000 years ago. “ He who has a slack hand becomes poor, But the hand of the diligent makes rich” (Prov 10:4). Dave Ramsey has become rich and famous teaching people diligence in regard to their finances. It takes diligence to live below one’s income. To save money. And to invest for the future. Why, then, should we think that Christianity is any different? Diligence is demanded if we are to grow spiritually, resist the temptations of the flesh and faithfully follow in the footsteps of Jesus. Ministry, evangelistic outreach, and involvement in the fellowship of the church family require diligent effort. Through various commands, exhortations and admonitions the call to “be diligent” is an often repeated directive in the Bible.